Don't let your eyes give out your age. 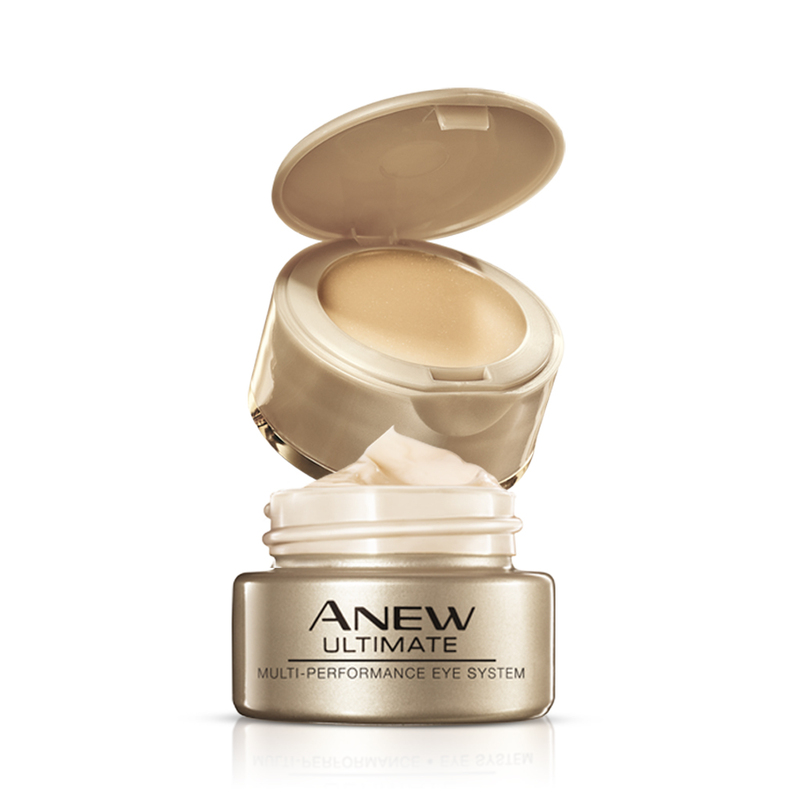 ANEW Ultimate Multi-Performance Eye System is a high-performance dual eye treatment that recreates youthful looking eyes. A superior approach to visibly diminish multiple eye area concerns. - Cream - Apply all over lids, under eye and on crow's feet, day and night after toning. - Elixir - Apply under eye at night before cream. Lightly pat area with your ring finger to help absorption.